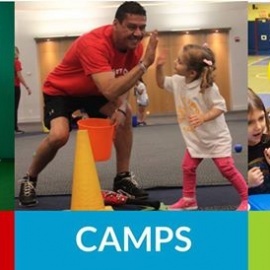 Instructional sports classes for children 12 months to 12 years old. 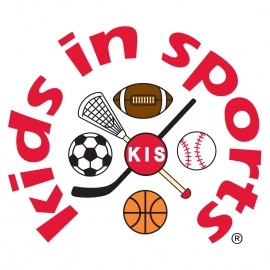 Kids In Sports instructs children in a wide range of sports - Baseball, Basketball, Floor Hockey, Football, Soccer, Lacrosse and Volleyball. We offer a variety of programs that are separated by age-appropriate groups.